The Geneva Glen Leadership Team is a year-round, permanent staff of administrators and support personnel who work to enhance and improve our programs and facilities. Contant me about your current balance, deposit questions, or accounts payable. 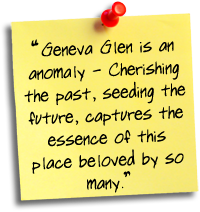 Anne began work at Geneva Glen as the accountant in 2012. 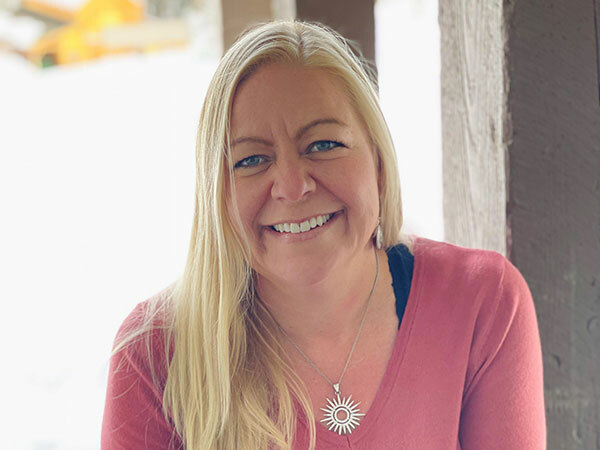 After graduating from Colorado State University with a degree in accounting, Anne spent several years in both public and private accounting. 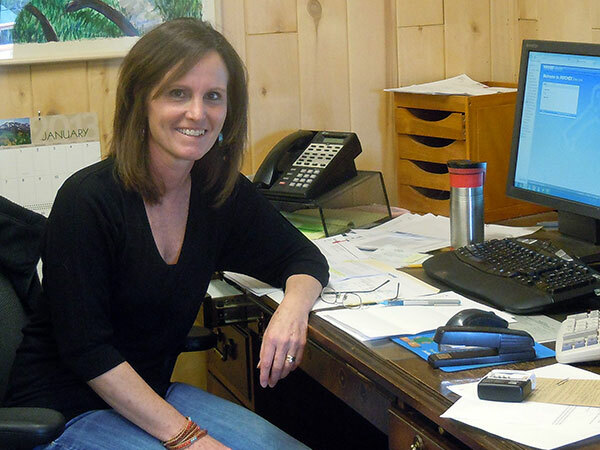 Anne’s role at GG is all of the accounting and/or finance related tasks. When Anne isn’t at GG she can usually be found enjoying the Colorado outdoors. Contact me about Health Forms, Physical Exams, or your CampInTouch account (camper parents). Johnny spent five summers as a camper at Geneva Glen, finishing as a highly decorated veteran of the GG Olympics before beginning a seasonal staff career in various roles from 1997-2005 such as a member of Work Krew, Head of Shields, CIT Director, Head of Boys’ Hill and Program Director. 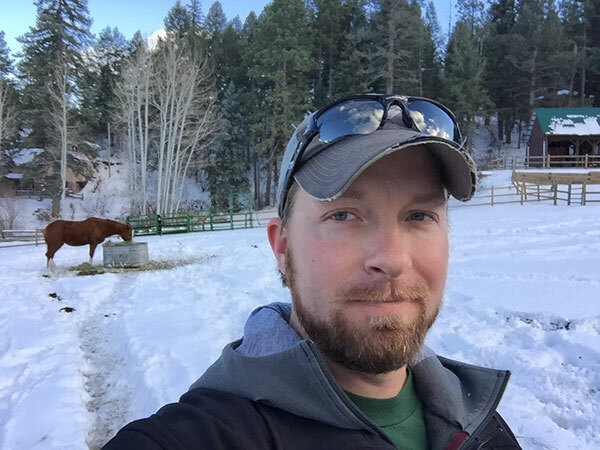 After graduating from Colorado State University’s Journalism school, Johnny was hired at Sanborn Western Camps as an Outdoor Education Facilitator as well as the Program Director for Big Spring Ranch for Boys. A brief adventure in the Caribbean as a Youth Activities Counselor on the Disney Magic cruise liner immediately preceded Johnny’s return to Geneva Glen in 2011 as the CPO (Creative Programming Officer), helping to facilitate each summer’s special programming as well as health and registration paperwork intake. Jake started to attend Geneva Glen when he was 8 years old and had a long career as both a camper and seasonal staff member. As a staff member, Jake took on the duties of a counselor for a summer before spending the rest of his career as a head wrangler down at the G/ Barn. During this time, he also attended Fort Hays State University (Go Tigers!) and studied finance and economics while also participating on the varsity NCAA Wrestling team. After graduating, Jake moved back to camp and hasn’t left since! He helps with the maintenance of the property and taking care of camp’s herd of horses. Spending majority of his time outside of camp coaching, fishing, and exploring the Colorado Rocky Mountains. Amy became a GG camper at 9 years-old and she loves seeing camp through the eyes of her three daughters who all started their camp journey in Myths and Magic at 6 years-old. Amy spent 8 years as a camper and 2 years on staff before embarking on a 25+ year career in non-profit management and fundraising for organizations working on poverty alleviation in the United States, South Africa, and Tanzania. She is thrilled to return to GG to build upon a strong philanthropic legacy by our Camp Family in contributing time, talent and treasure to steward our land, award camperships and sustain our infrastructure for generations of campers. 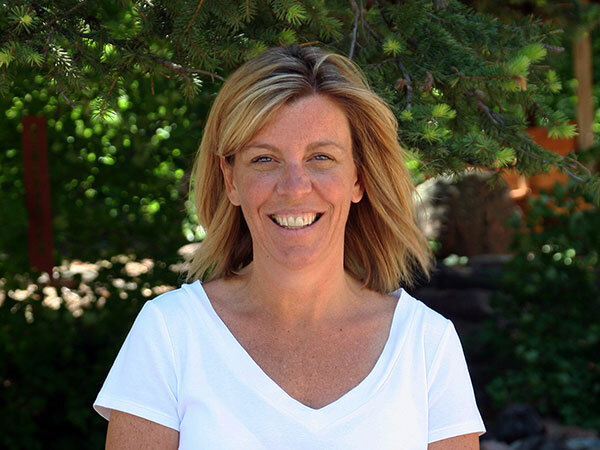 Amy holds an MA in International Development with a Certificate in Global Health Affairs from the Josef Korbel School of International Studies at the University of Denver and a BA in International Affairs and French from the University of Colorado at Boulder. Pete began as a seasonal staff member at Geneva Glen in 2000 as a CIT. Pete worked as a counselor, Head of the Wilderness Exploration, and seasonal Program Director for 8 summers. He attended Saint Olaf College and Colorado State University, studying Studio Art, Environmental Studies, and Art Education. After a brief stint teaching art in public schools, Pete returned to Geneva Glen in 2013 as year-round Program Director, and moved to the Property Manager role in 2018. 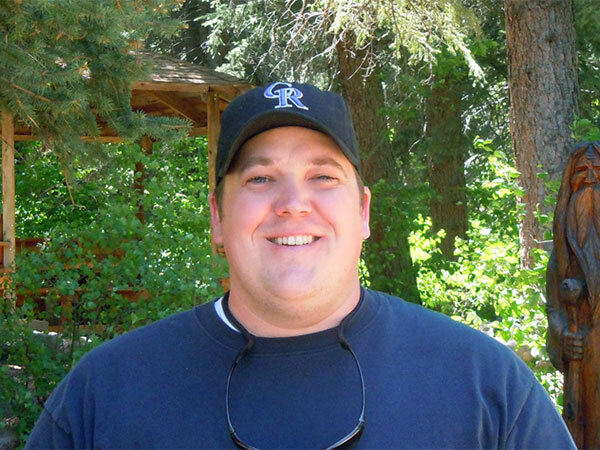 Pete has been active with the American Camp Association since 2011, serving as an Accreditation Visitor and Professional Development Chair for the Rocky Mountain Region. Reid started his camp career at Geneva Glen in 1987 and was a camper for 10 years. Reid was on the seasonal staff from 1997-2005 serving in many different capacities including crew member, counselor, Trainee Director, and Head Wrangler. Reid attended Texas A&M University and Metro State, majoring in Computer Information Systems and is a certified horseback riding instructor by the CHA. He has been the Administrative Director since 2006. Reid is active in the American Camp Association, currently serving as the Chair of the Rocky Mountain region and member of the National Standards Commission as well an Instructor and Visitor for the ACA Accreditation Program. He is also currently appointed to the Advisory Committee on Licensing of Child Care Facilities for the State of Colorado. Reid is the proud dad of two future GG'ers, Beckett and Ainsley. Christa began attending Geneva Glen when she was six years old, and camp has remained an integral part of her life ever since. A camper for nine summers and on staff for nine more; she worked in many camp areas and was the Head of Pool, Bracelets, and BBs. Christa went on to be a summer staff supervisor, ran the Teen Trainee program and was Head of Girls Hill for two summers. She has a BA in Social Science from the University of Northern Colorado and a Masters in Curriculum and Instruction with Inclusionary Practices from the University of Colorado Denver. After leaving camp, she taught elementary school for eight years then happily returned to GG in 2007 and loves being back! Currently, Christa’s role at GG is camper enrollment, staff resource, camper support, and camp family relations. She is an Accreditation Visitor for the American Camp Association. Everett and Wyatt, Christa’s sons, keep her laughing and joyful every day! Kathy was a camper and summer staff member at Geneva Glen. She has been on the year-round office staff for the past 14 years. Kathy helps in the office with registration, correspondence and other office tasks needing to be done. Kathy has a BA in Organizational Communications and a minor in Management, from Creighton University.